To Your Next Family Event! 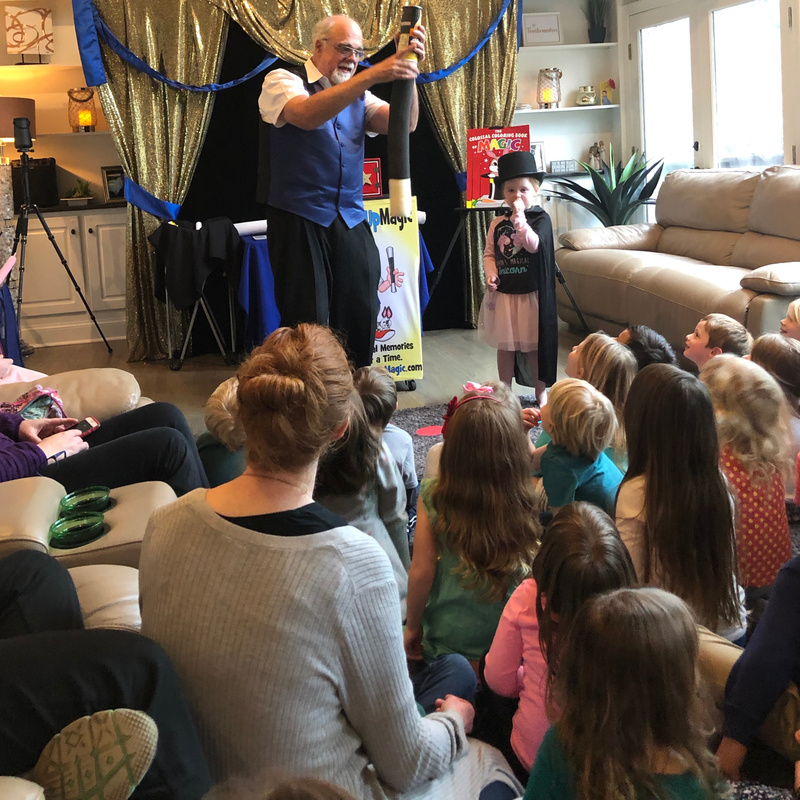 It's Not Just a Magic Show, it's an Experience! Thank you so much for an amazing show. Your ability to connect with children is such a gift. I also appreciate how sweet you were to my two children. Emily had so much fun being your special volunteer. Brandon has autism and being around other people is quite difficult for him; the fact that he showed you his special "park" means that he liked you! I noticed how gently you treated him during the show and I want you to know how much I appreciate your perception and kindness. When I put Brandon to bed on Sunday night, I asked him what his favorite part of the day was; he responded "the magic show!". Thank you again, Stephen! What a blessing you are! 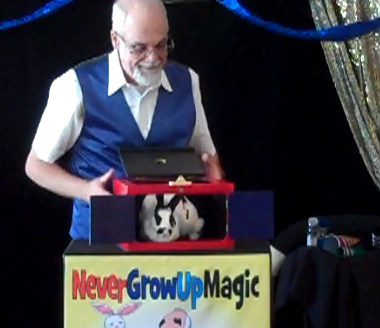 "Never Grow Up Children's Magic & Entertainment!" 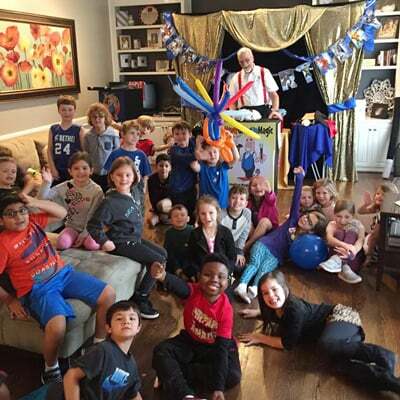 My name is Stephen Spanks and as an experienced full time children's magician and entertainer, I use goofy puppets, kid comedy, magic, Oreo the bunny and balloon twisting to create incredible fun at events all around Metro Atlanta. Check out my amazing online written and video testimonials from moms and dads just like you. I offer a fantastic birthday package at a price nearly anyone can afford. 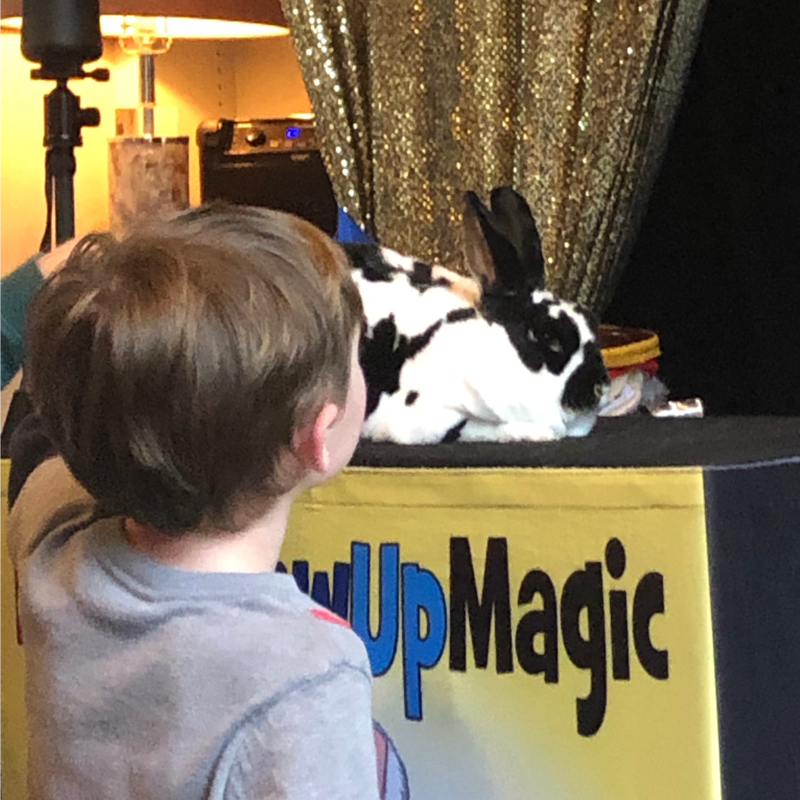 During my hilarious party "Oreo" the magic bunny will appear! You cannot believe how exciting this will be! Plus, the show is packed full with more laughter than you could dream of, magical moments, balloon twisting, and a lifetime of memories. My show is created especially for children age 4-8 years old. The Show is Guaranteed to be Age Appropriate, Family and Kid Friendly. 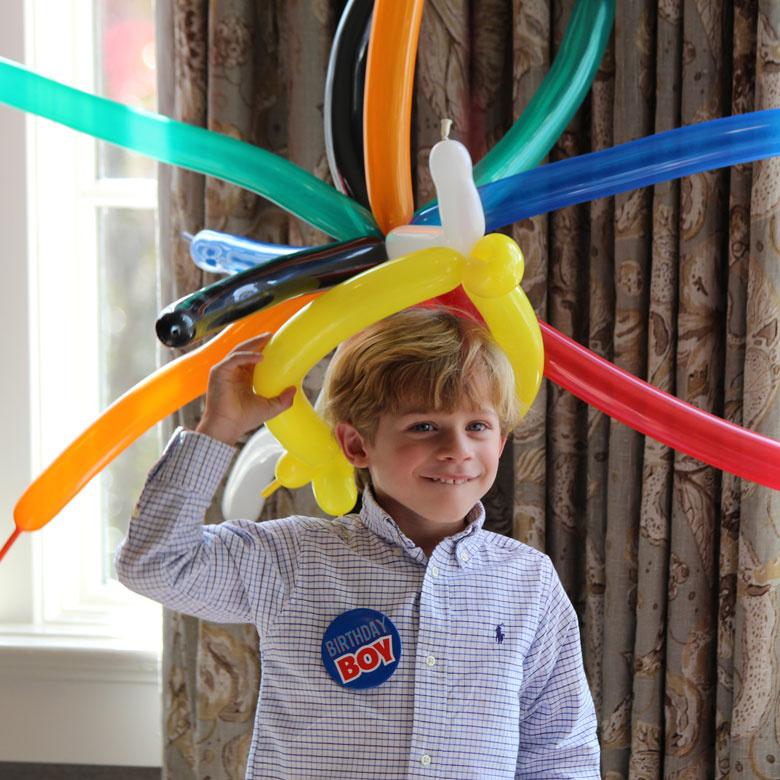 I realize you have many choices when trying to decide what to do for your child's special day, that is why I work very hard to make sure you don't regret choosing Never Grow Up. 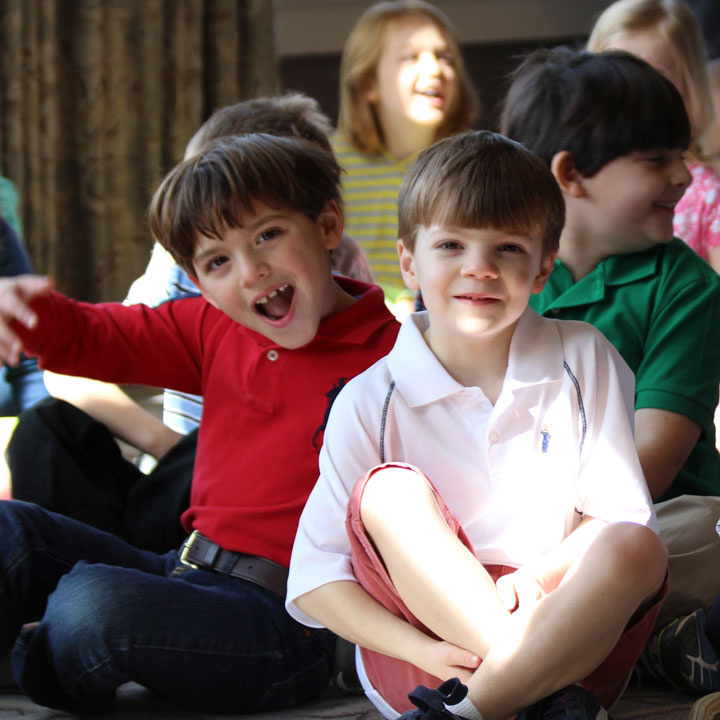 I have tried to include all the information on this web site that I believe a parent would want to know. 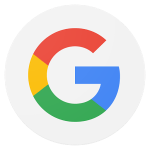 You will find the services I provide explained completely on this web site. I have done this to make it simple and easy for you to make a decision. 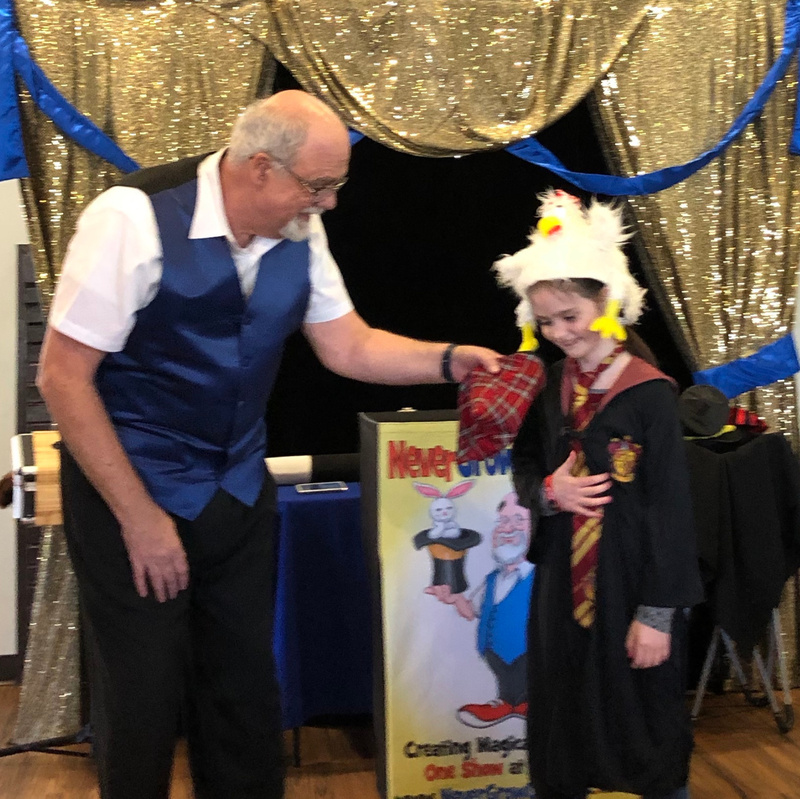 I appreciate your interest in Never Grow Up Magic and want you to know that I truly care about and value every opportunity I am given to entertain at children's events. 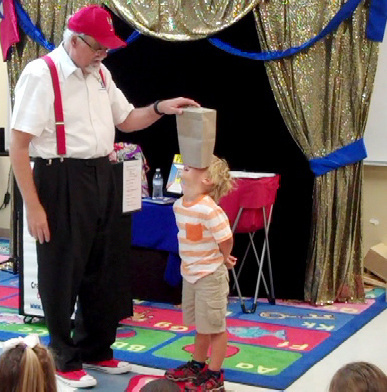 I would love to entertain the children at your next event! "We loved it! He has great kid humor... His show was fantastic! 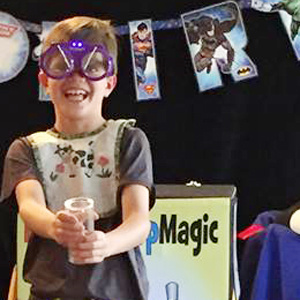 The kids loved the magic and they loved being allowed to participate." " WONDERFUL Stephen and the kids had a ball. You are amazing at what you do and the kids could not stop talking about how much they laughed. Thanks again so much. " 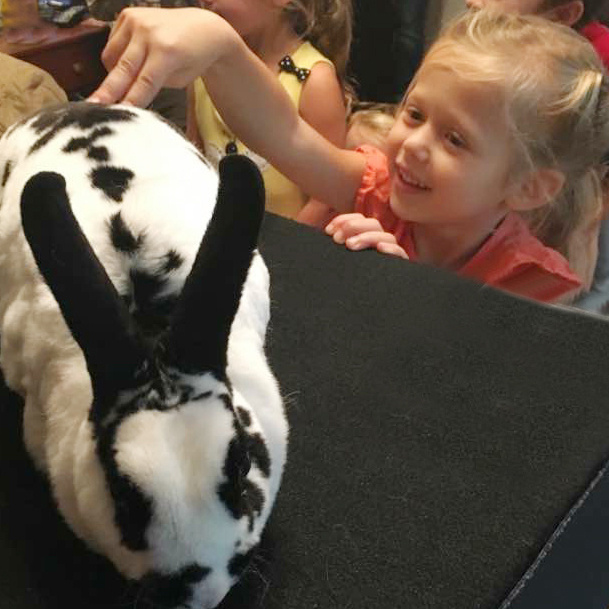 "The children loved the rabbit puppet. Steve was hysterically funny. He relates to the children very well." "Stephen was great and very accommodating. 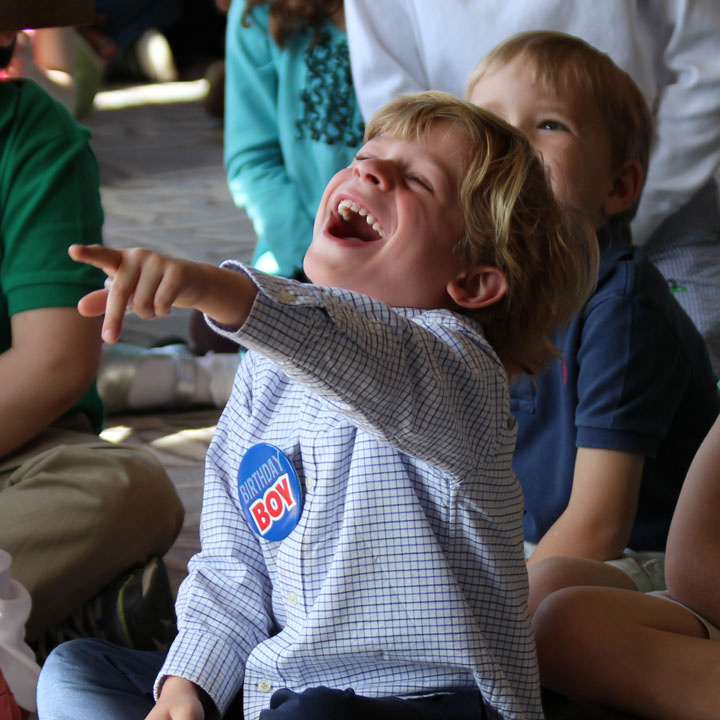 I have never seen my 4 year old son laugh so much. The show was very funny!" 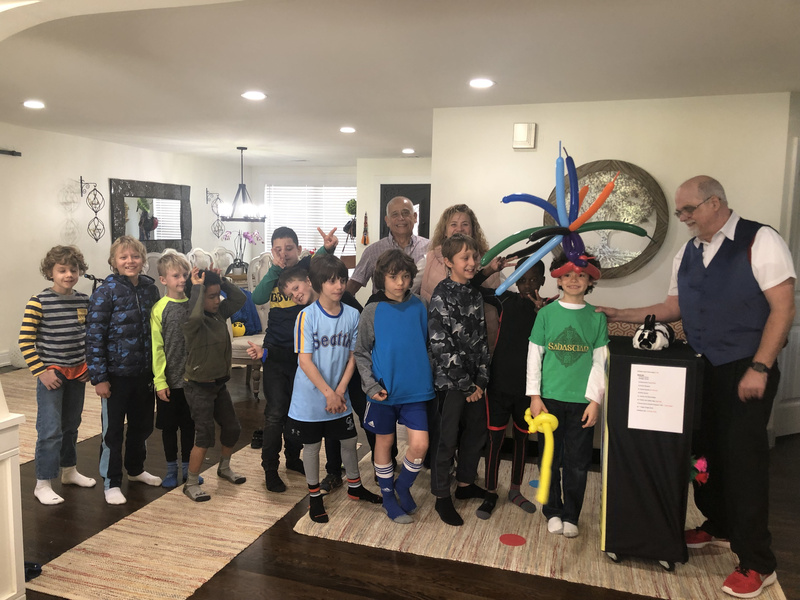 " We hired Never Grow Up for our one year old's birthday party where our guest ages ranged from a few months to 80 and ALL were entertained!! 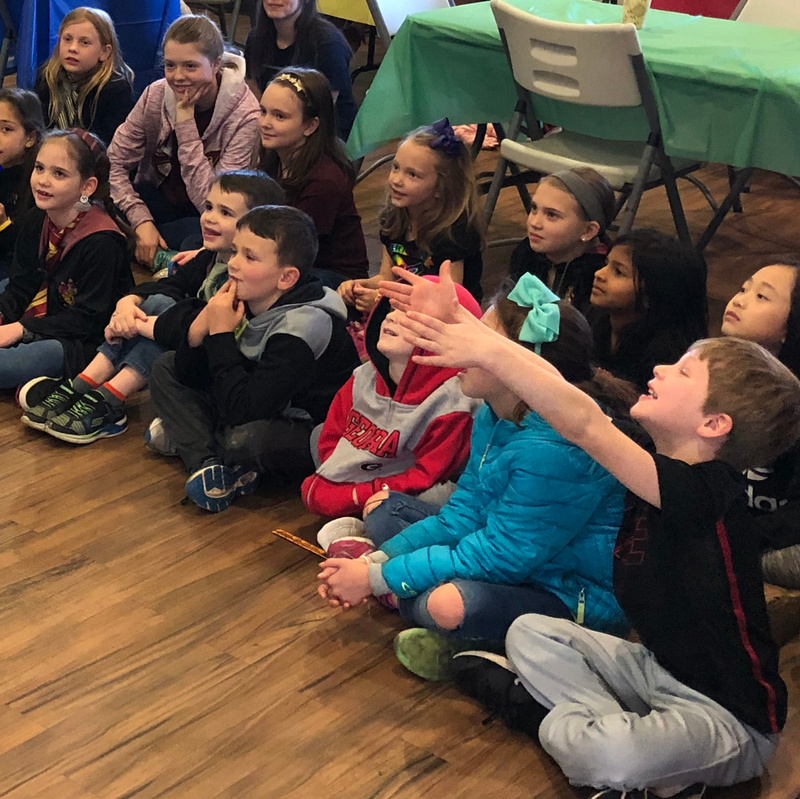 The magic show really kept all the kids and adults engaged for the entire time. We've never gotten so many compliments! 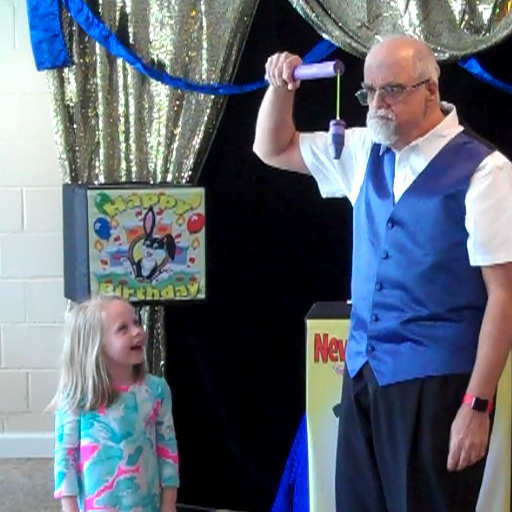 If you're looking for a family friendly magician, Never Grow Up is it!! " first contact until the very end. 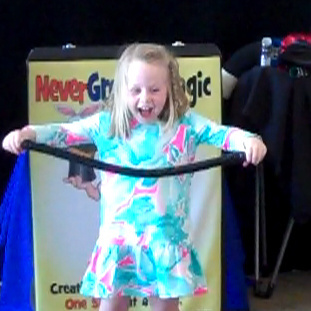 The kids were highly entertained and we were very pleased with the whole show. I would highly recommend!